San Diego Professionals Against Cancer is a non-profit organization dedicated to generating monies for cancer research, patient treatment, and services through fund-raising events such as our flagship San Diego Festival of Beer. 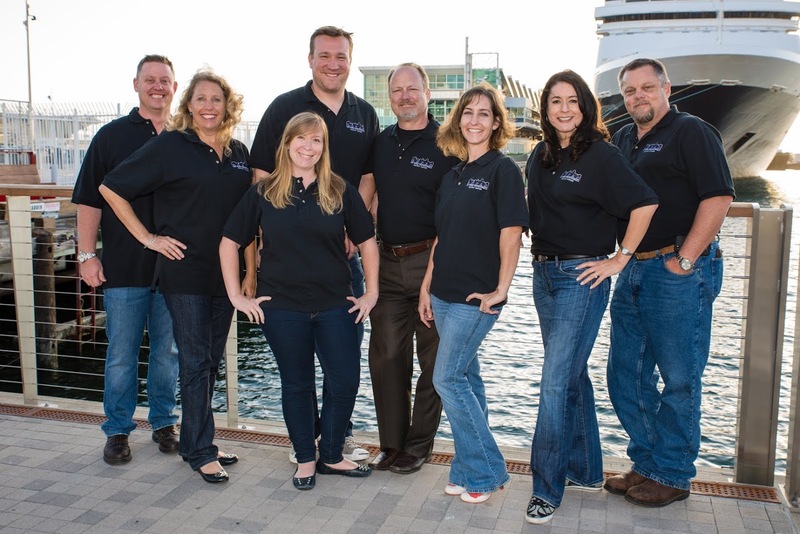 SDPAC is comprised of local area professionals who volunteer their time, energy, and resources to organize local social events with the mutual goals of raising money for charity, benefiting corporate sponsors, vendors and donors, and creating a source of entertainment for the local community. Please browse through the San Diego Festival of Beer site to learn more about the San Diego Festival of Beer. See pictures of our volunteers in action, our event guests having a blast, and find out how to become an underwriting sponsor, or a volunteer for SDPAC.